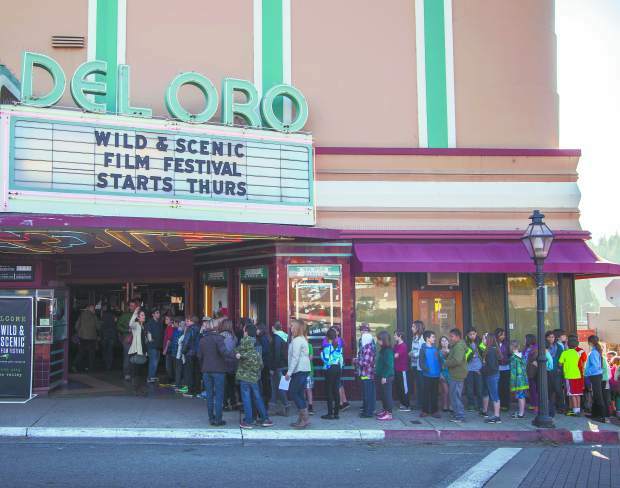 A scene from the 2015 Wild & Scenic Film Festival. This year's festival is Jan. 11 to 15, 2018. The Wild & Scenic Film Festival unveiled its full lineup of 135 environmental and activist films, including 10 world premieres, to be shown at its 16th annual event on Jan. 11-15, 2018. 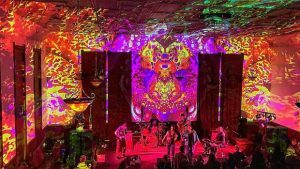 The festival features activist workshops, music, art and opportunities to meet filmmakers and special guests at venues throughout historic Nevada City and Grass Valley. Hosted and produced by South Yuba River Citizens League (SYRCL), the Wild & Scenic Film Festival is the largest environmental film festival of its kind. 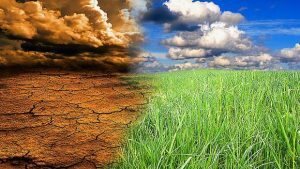 It brings together top filmmakers, celebrities, activists, and social innovators to inspire environmental awareness and action. Directed by John de Graaf, an award-winning documentary filmmaker whose work has been broadcast nationally on PBS, “Redefining Prosperity” was shot in Nevada City and features nearly two dozen local residents. It is the remarkable story of a beautiful California town and the outward-looking, creative people who call it home and have given birth to its new identity. It is hopeful, dramatic and transcendent — a story that can be duplicated in other towns and cities, and thus inspire their citizens as well. Fred Beckey, the original American “dirtbag” climber, made hundreds of record ascents (more than any other North American climber) before his death in October at the age of 94. His stubborn, singular quest to conquer peaks meant a solitary life on the road, where he left a long trail of scorned climbing partners and lost lovers in his wake. The life story of this rebel athlete who inspired generations of climbers to head for the mountains is told for the first time in this film. In this film, Salvadoran campesinos (peasant farmers) are shown restoring ecosystems and building resilient communities in the scorched earth of exile and war. On the surface, the life of these campesinos may resemble the past — but their model may be the key to the future. On October 11, 2016, in solidarity with Standing Rock and in response to the world’s climate emergency, a team of activists took direct action by shutting off the five pipelines carrying tar sands oil from Alberta, Canada into the United States. The past, present and future of organic agriculture are explored in this film, beginning with the 1960s counter cultural movement to get back to the land. These days, there is a cultural transformation in the ways we grow and eat food, and people are taking back the food system. Nevada City residents Izzy Martin, Amigo Bob Cantisano and Michael Funk are all featured in this film. More information about the festival and film trailers can be viewed at https://www.wildandscenicfilmfestival.org/2018films/. Tickets to the Wild & Scenic Film Festival are available at https://www.wildandscenicfilmfestival.org/tickets-2018. They can also be purchased from 1-5 p.m. Monday through Friday at the South Yuba River Citizens League office at 313 Railroad Avenue, Suite 101, Nevada City. Considered the nation’s largest environmental and adventure film festival of its kind, the 16th annual Wild & Scenic Film Festival combines stellar filmmaking, cinematography and first-rate storytelling to inform, inspire and ignite solutions to restore the earth and human communities while creating a positive future for generations to come. Festival-goers are treated to a wide variety of award winning films, including those about nature, community activism, adventure, conservation, water, energy, wildlife, and environmental justice. The Wild & Scenic Film Festival is hosted and produced by South Yuba River Citizens League (SYRCL) at several venues in Nevada City and Grass Valley, from Jan. 11 – 15, 2018.